Now available to download for Nintendo 3DS systems! TJ, Chester Cheetah, Bonzi, Dr. Purble, Sparky the Sundevil and Flag are all waiting for you! DLC Pack 4 is coming to Bloodstreams Battles Trilogy on the Xbox One and PlayStation 4. Pack releases at an unknown date. DLC Wave 3 now available! Receive your FREE Springtrap, Deron, Ryan, Joseph Randle and Reader Rabbit DLC today. Feeling stylish? 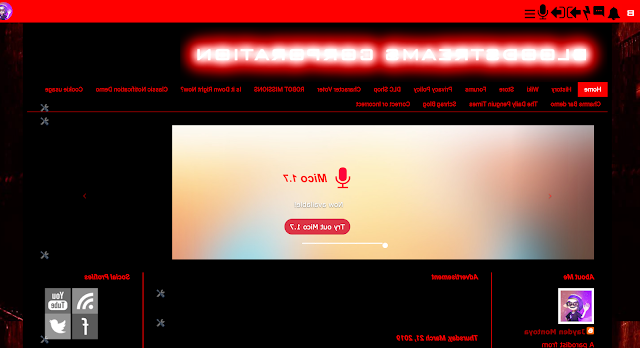 Now you can style Mico whatever you like using the theme maker! Pick from a range of two colors for the background and text, press "Create", and watch your new theme come to life! 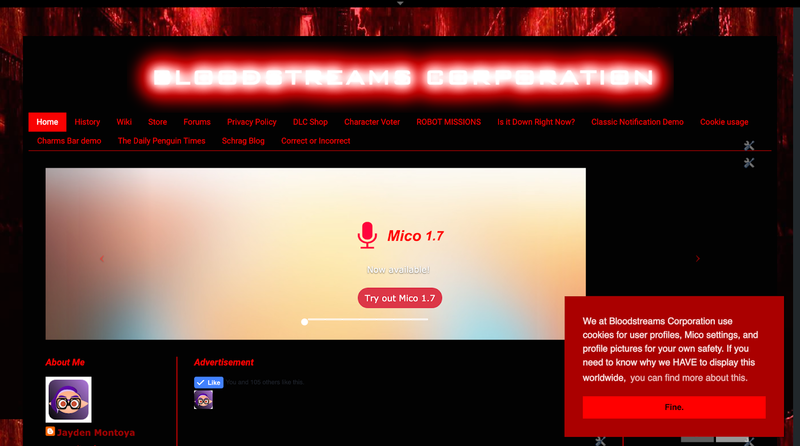 Screenshots were introduced in Mico 1.7 to quickly take a photo of Mico and download into your computer. If turned off, the "TAKE SCREENSHOT" button will not appear on the Mico Screen. 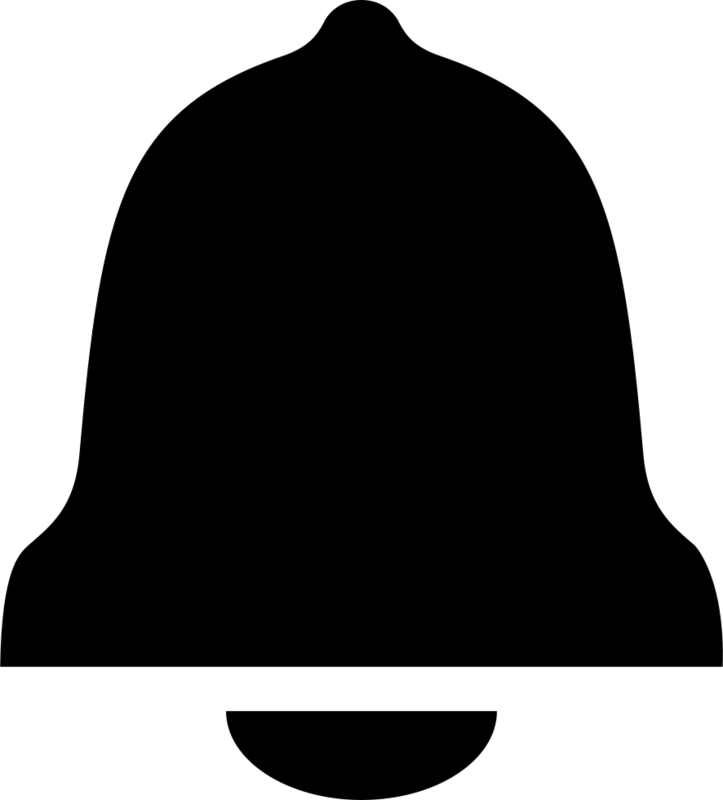 During development of Mico 1.6, a hidden, yet unknown, button was introduced in later builds of Mico 1.6 to test certain features, but was removed when development was being finalized. Now the button returns as a hidden feature to play with. When turned on, a new dropdown button named "DEVELOPER MODE" will appear on the Mico Screen and can be used to test certain features. This button appears in Mico Portable as a way to talk to Mico rather than pressing the enter key. Now, we decided to bring this button to Mico 1.7. When turned on, a button named "SAY IT!" 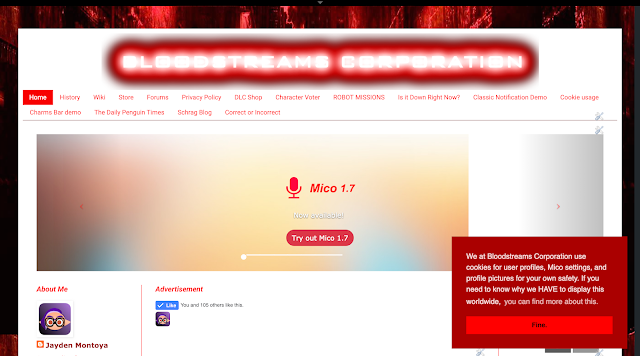 will appear on the Mico Screen, just below the chat input, and can be used as another alternative way to chat to Mico, rather than clicking on the good ol' "Start Listening" button or pressing enter at the chat input. Transparency effects were added in Mico 1.6 as part of a huge upgrade to transition Mico to the Mico Screen, but unfortunately it can waste battery life a bit. To enable a "battery saver" feature for Mico, turn this feature off. Light Dark Bloodbath Space Flames Purple Waves Terminal Holidays All-Gray 1960's Deep Ocean Classic Custom Create a new theme! (c)2016-2018 Bloodstreams Corporation, all rights reserved. Bug fixed with "what happened to the HTTP version"
Resizing the conversation area no longer works. In incompatible browsers like IE, this change is false. (c)2017 Bloodstreams Corporation, all rights reserved. How can you read this? We've flipped the whole page horizontally! 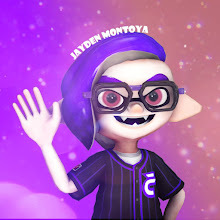 A parodist from 6/11/2014, gamer since 2006 and a part of the Splatoon community since February 2018. Antic Plans — What's Next? Now that we've decided to mirror some text in 2013, made the post text extremely small in 2014 and just last year we decided to turn the page upside down, what's next on our antic plans? We decided to MIRROR THE PAGE !! Just wait until April 1 to see the effect. If you don't know how it will look, just take a look at the picture below. The web app is back online after a long maintenance. We also brought iPhone XS Max and iPhone XR support, but due to technical issues we can not show the new splash screens. The Android and Windows web apps are expected to be back online in the meantime, so keep an eye out for that. Logo is now centered, instead of the left. This was decisional because the logo has been always to the left ever since the May 20, 2016 redesign. Invisible "fade" picture is removed from the header, due to a plan to add a light theme. Remember the good ol' days of this thing? Well, that thing is gone now. You must now use the new navbar, but if you don't like it, you can always use the fullscreen navbar under Extra Stuff. Skins are used to give an accurate style. The Happy Face Shows - Episode 16 Announced! It's me, Jayden Montoya. 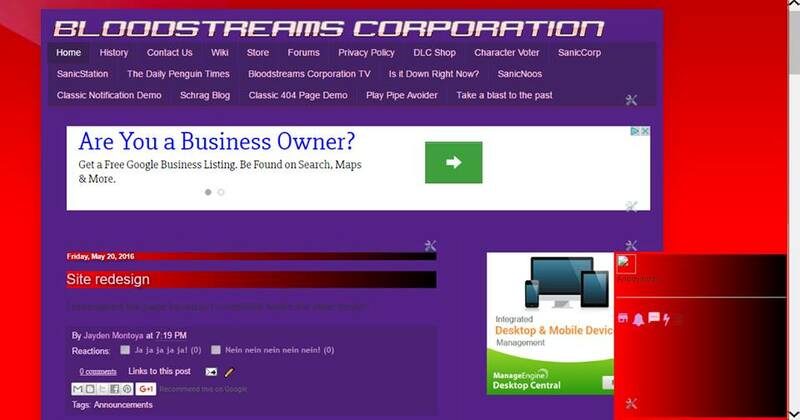 Oh my goodness, my first post in the Bloodstreams website! × Welcome to the new profile look! This style is perfect for tablets - the cozy full-screen experience will make things a lot better with everything in one screen. Something new you'd want to share? (C)2019 Bloodstreams. All rights reserved.